After writing many articles on gaming monitors this year we’ve decided that we should come up with a list of the top gaming monitors of 2011. These monitors were chosen primarily because of their performance/price and customer feedback and polling that we have done with gamers. In addition, they all have one thing that all gamers are looking for, a super fast response time. The Asus ML248H has to be on the top of our list as the number 1 gaming monitor of the year. At around $200 you get a solidly built PC monitor with an amazing picture and response time (2ms). 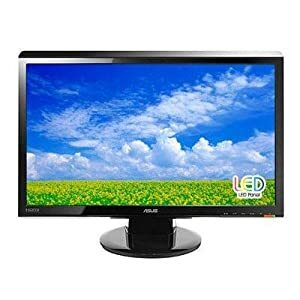 It also features LED backlight technology which gives you better color with its 10,000,000:1 contrast ratio and less eye fatigue despite the brighter picture and lower energy output. Another nice thing about the ML248H is that its easy to setup and adjust. You can use a HDMI cable (also includes D-Sub and DVI-D) with it to plug into various HD devices and easily adjust the monitor to your liking using the swivel and tilt ring. 3 year parts and labor warranty included. Another great monitor for this year is the ViewSonic VX2739WM which was built for gaming and movie goers for maximum performance and detail. 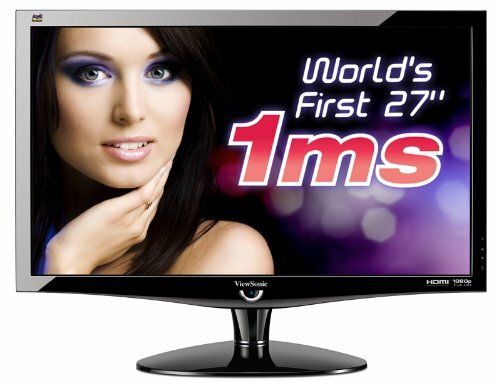 What will first capture your eye with the VX2739WM is its 1ms response time. 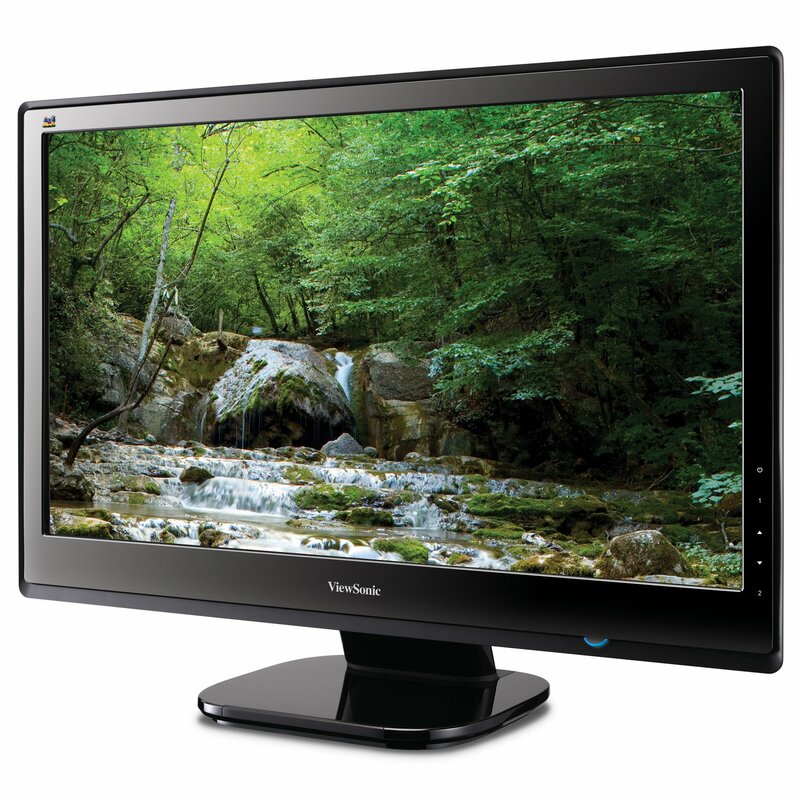 No other 27 inch monitor can boast such a feature and in addition you get HDMI, DVI and VGA for various connectivity options, a 100,000:1 Dynamic Contrast Ratio for beautiful colors, and even 4 USB ports which allows for easy connectivity. One of the features that you may not think about when looking at the VX2739WM is its full 3 year warranty which comes with a pixel performance guarantee. If you’ve ever had a pixel go dead on your screen, then you know just how important this warranty can be! 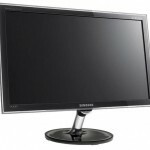 Another top monitor for 2011 is the Samsung PX2370 which has gotten nearly perfect reviews and ratings from consumers on all of the major computer retailer sites. This ultra-slim LED monitor has an LCD-LED backlight which has a new and stunning “mega” dynamic contrast ratio of 5,000,000:1 for incredible pictures and details. It also has a quick response time of 2ms and 1,920 x 1,080 full HD resolution. Includes DVI and HDMI connectors and a 3 Year limited parts and labor warranty included. If you’re looking for a monitor below the $200 price range, then you’ll still get a great value in the Asus VH238H. 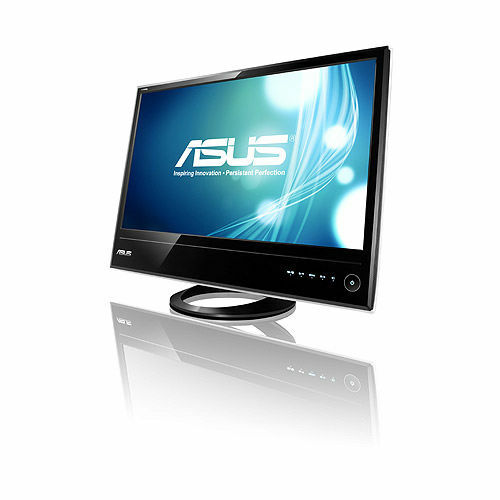 Its specifications include a 2ms response time, LED backlight, and Full 1080P HD. Connectors include D-Sub, DVI-D, and HDMI. 3 Year Limited Parts and Labor Warranty. For around $220 another popular Full HD LED monitor is the Viewsonic VX2453mh which has Viewsonic’s new MEGA dynamic contrast ratio of 30,000,000:1 for stellar picture definition and quality. It also includes an ultra slim design and 2 HDMI and VGA inputs.